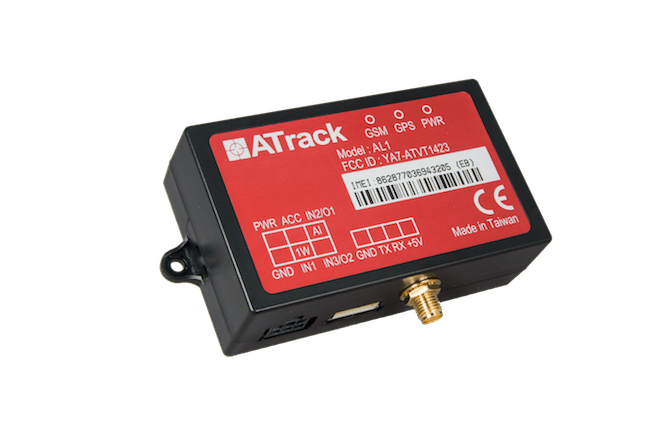 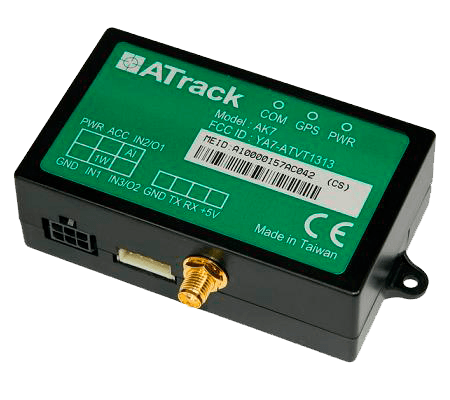 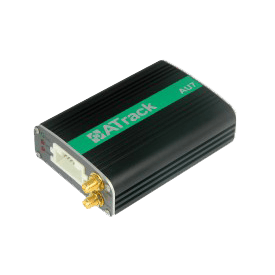 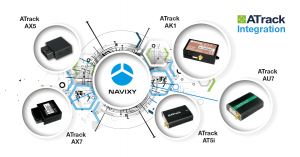 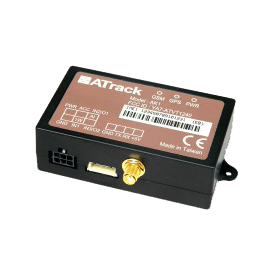 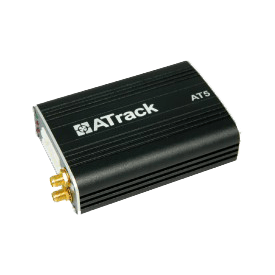 ATrack Technology Inc. is founded by a group of professionals with proven records in design, development and manufacturing of Telematics hardware. 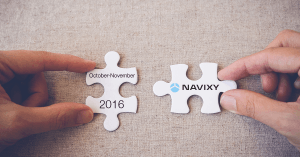 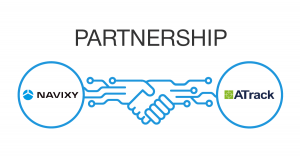 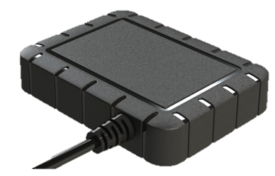 Our goal is to provide the most stable, robust, and cost-effective devices through our global customer base of system integrators and service providers. 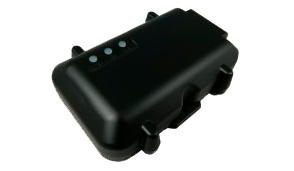 In addition to our regular developments of new products, we are particularly successful at providing customized modifications to meet project-specific requirements. 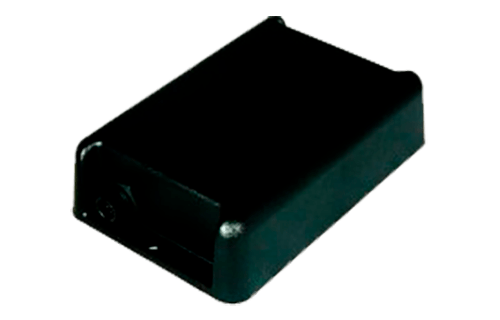 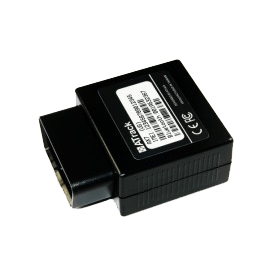 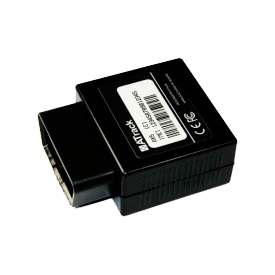 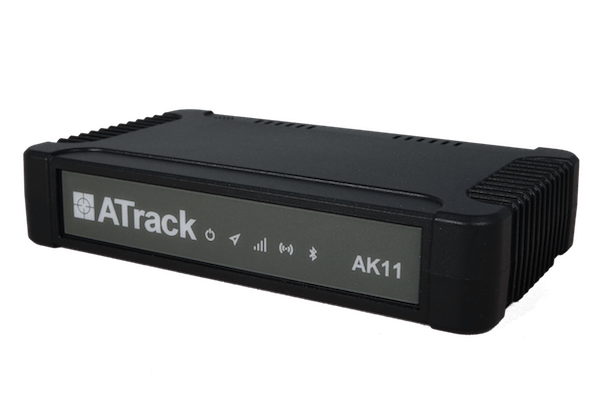 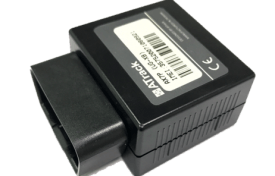 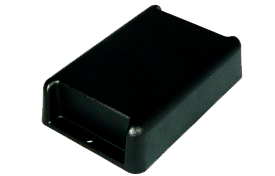 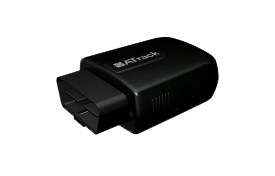 ATrack GPS trackers are famous by the quality and number of supported hardware features.